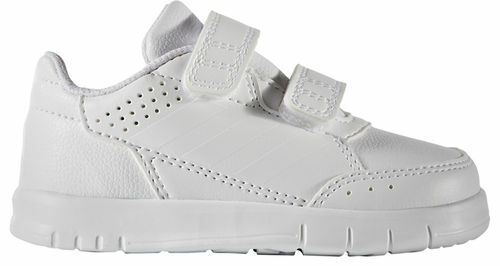 Built for busy little feet, these infants' shoes are easy to wear and comfy. The breathable mesh upper keeps active feet cool, while the durable EVA outsole stands up to lots to play. Strap closures make for easy on and off.